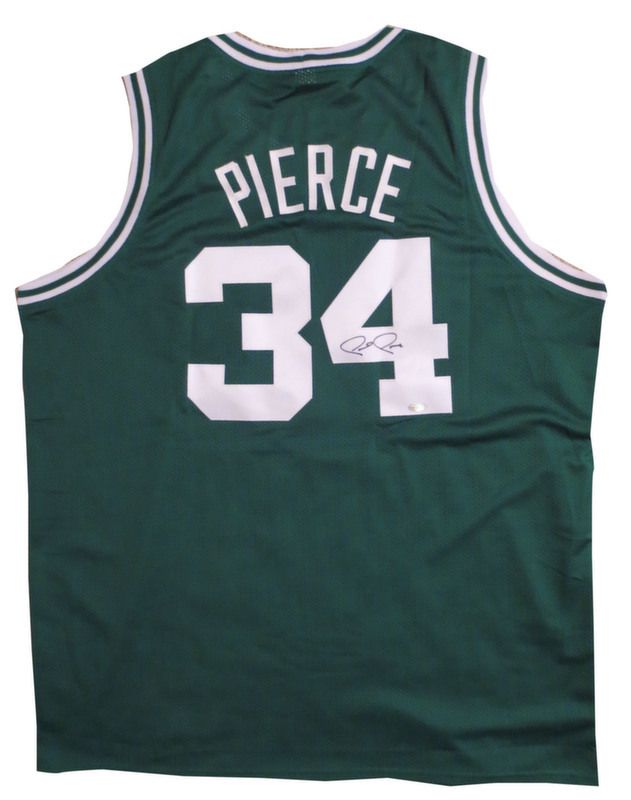 Nicknamed "The Truth," Pierce is a 10-time All-Star and led the Celtics to an NBA Championship in 2008. 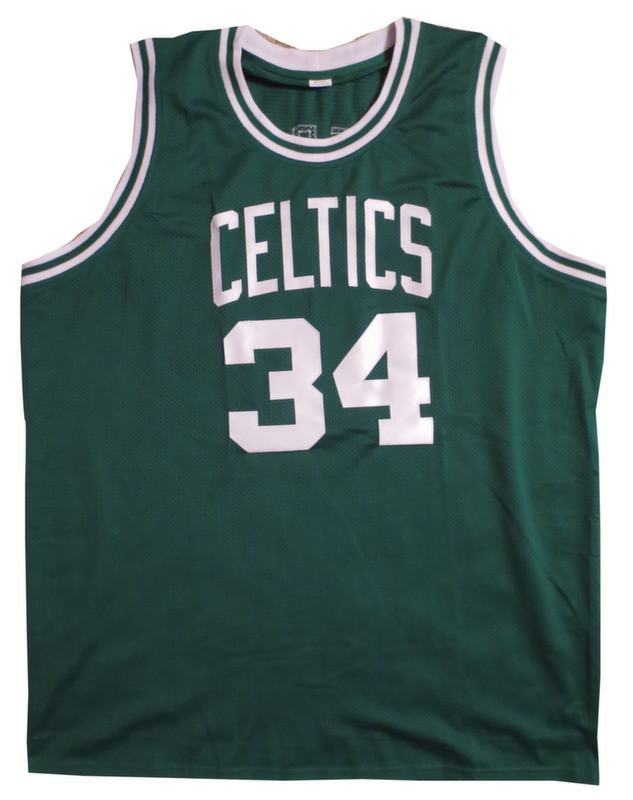 He was named Finals MVP that year. A University of Kansas Alum, he is considered one of the top 10 Jayhawks of all time. 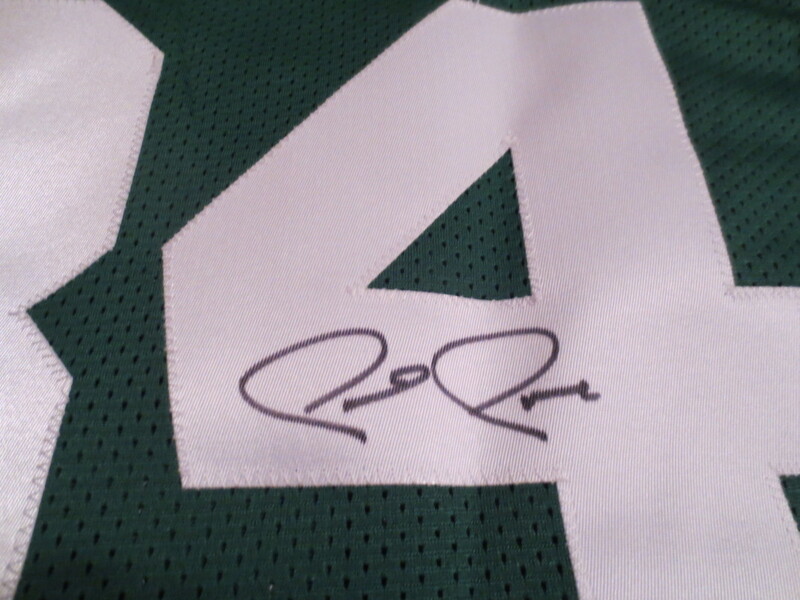 Custom jersey, name and numbers are sewn on. 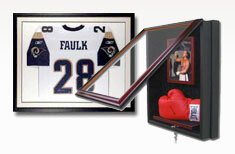 Autograph is authenticated by Steiner Sports. 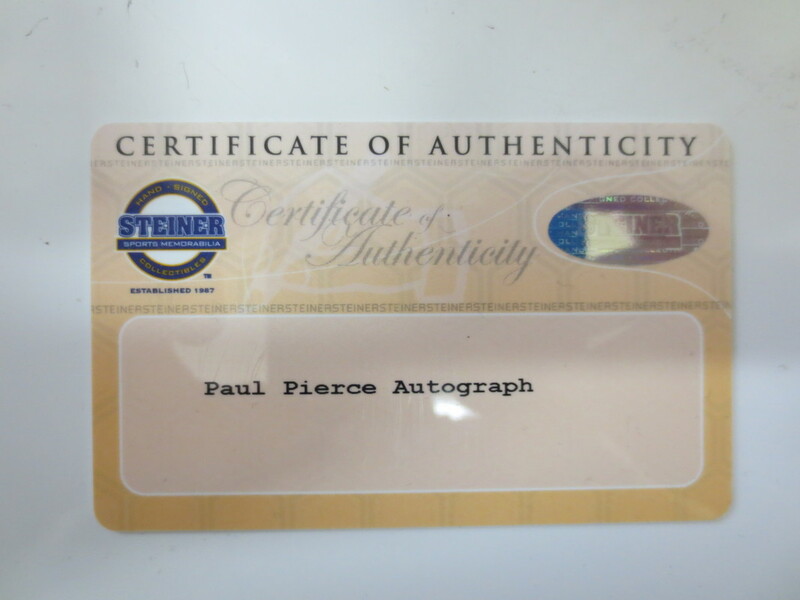 Steiner conducted the signing with Pierce, who is their exclusive client. 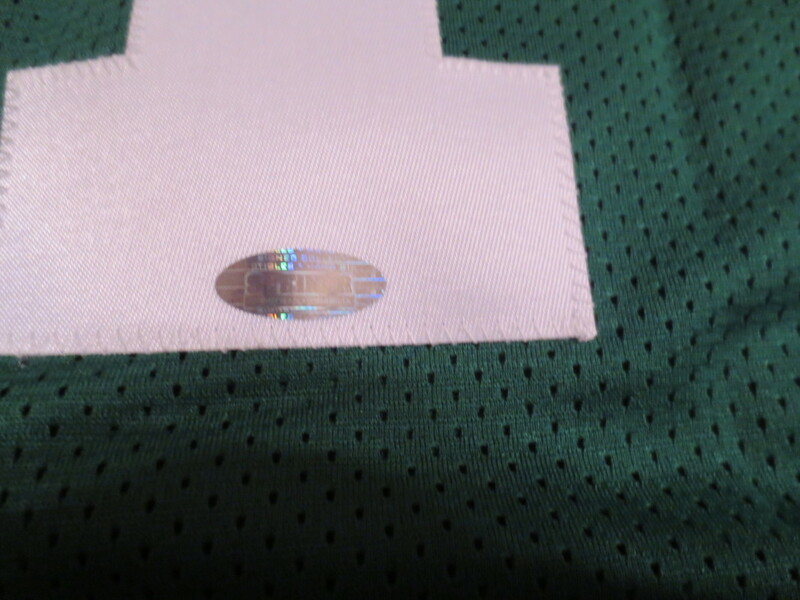 Jersey comes with their hologram fixed to the jersey and COA card.